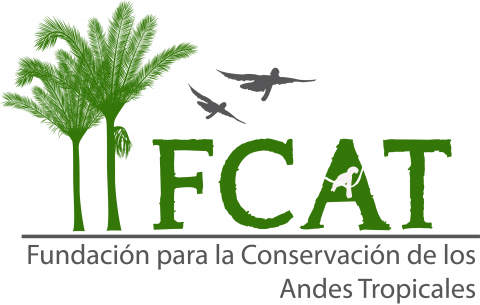 In August, three FCAT members– Domingo Cabrera, Jorge Olivo, and Luis Carrasco– traveled to present at the annual Ecuadorian Ornithological Meeting (REO) in Arenillas. Luis gave a talk on how deforestation and fragmentation impacts the diversity of birds in REMACH, using a long term dataset. Domingo presented a poster on how seed dispersal by the endangered long-wattled umbrellabird increases species diversity of dispersed seeds. Jorge presented a poster on how habitat quality impacts frugivore visitation rates at the palm Oenocarpus bataua, and won a prize for outstanding poster presentation– congratulations Jorge!